Stuck for things to do with the kids? Looking for something different to keep them enthralled? 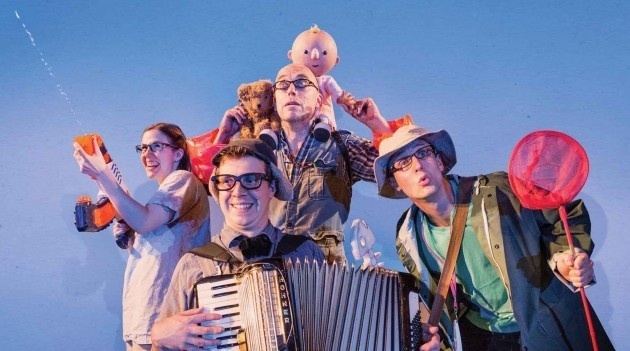 Well, here is a list of ideas with the most exciting child-friendly shows coming to Birmingham. 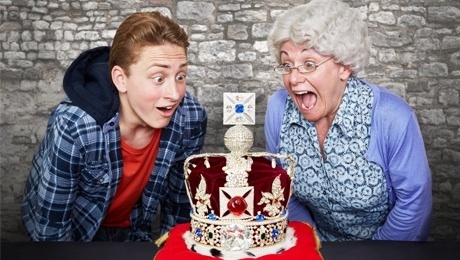 Whether it's the most magical nanny in the world or the coolest grandma, these live performances are the hottest tickets in town for parents and families. Comedian David Walliams' creation from his book of the same name is brought to stage at the New Alexandra Theatre. Due to popular demand, it also comes to the city twice over the next year - in December 2015 and then June to July 2016. The world premiere tour of the novel is being staged by the Birmingham Stage Company, the acclaimed producers of Horrible Histories. The story revolves around Ben and his Friday nights with his granny - but far from his expectations, it's much more of an adventure as his grandmother has a secret. This is aimed at children aged at least five. Tickets cost from £24.40 from the ATG Theatre website. With songs, interactive scenes and hands-on adventure, this is a lively show for children. Following adventurers on a quest to find a bear, this journey takes them through noisy grass, a river and mud with plenty of fun. It is based on Michael Rosen's award-winning book of the same name. Tickets cost £12 - £14 from Birmingham Town Hall website. 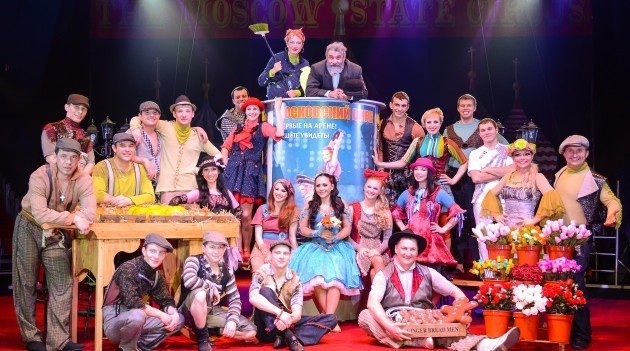 Moscow State Circus performs in Birmingham for one night only and brings the acrobatic drama and theatre of the circus to town. Based on the Russian folklore story of Cvetik-Semicvetik, or "the flower with seven colours " by Valentin Petrovich Katayev, this show focusses on each of the petals, which represent a wish. Professor Wacko & his crazy side kick Natalia Mezentceva will invite the audience into a wondrous and mysterious enchanted garden where dreams come true and a place to see magnificent feats of human achievement. Action-packed scenes include flying, back flipping, juggling, wire walking & roller-skating performers, which will leave the youngest members of the audience open-mouthed. Tickets cost £15 - £28 from Birmingham Town Hall and Symphony Hall website. When Mary holds your hand, you feel so grand... the wondrous tale of the world's most magical nanny, Mary Poppins, returns to Birmingham Hippodrome in April. 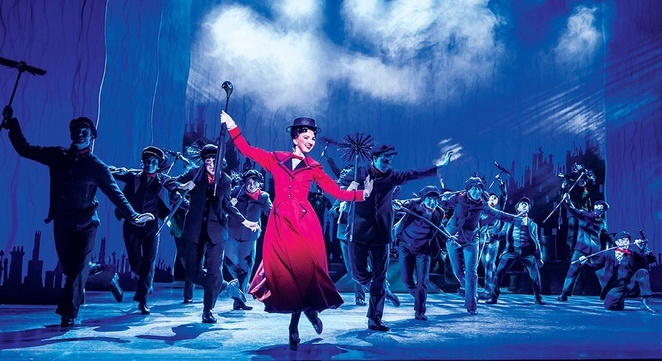 Disney and Cameron Mackintosh present the multi award-winning musical, which features spectacular sets, dazzling choreography, incredible special effects and unforgettable songs like Jolly Holiday, Supercalifragilisticexpialidocious and Feed the Birds. Adapted from the stories by PL Travers and the beloved Walt Disney film, the script for this version has been worked on by Oscar-winning screenwriter and Downton Abbey creator Julian Fellowes. Prices cost from £25 from the Birmingham Hippodrome website. The world of Disney is brought to life with princesses from Frozen, a mermaid plus Mickey and Minnie Mouse. 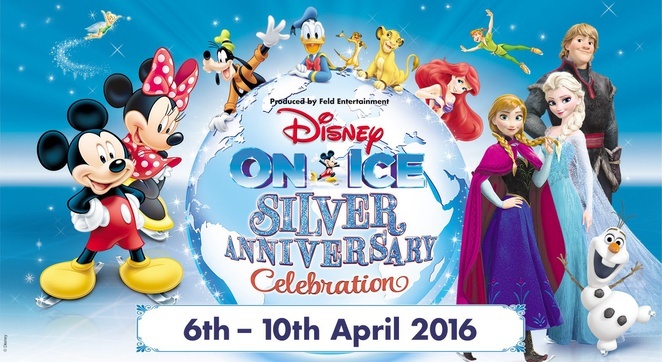 Disney On Ice returns but this time marks Disney's silver anniversary by taking Mickey and Minnie on a journey visiting various lands and recognisable characters from films including Frozen, Peter Pan and The Little Mermaid. An enchanting show for any child with plenty of interaction with the crowd. 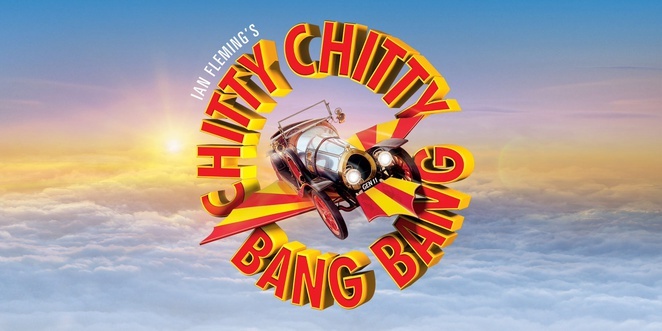 Fly high with the zany, well-loved musical Chitty Chitty Bang Bang at Birmingham Hippodrome. Starring Lee Mead as Caractaus Potts and Eastenders and Coronation Street favourite Michelle Collins as Baroness Bomburst, the show takes audiences on a journey to an evil kingdom where children mysteriously disappear. Created by James Bond writer Ian Fleming, Chitty Chitty Bang Bang is one of the most-loved children's tales in the world with vibrant characters and, of course, the car that flies. This show broke all box office records in London's West End and now tours the UK including Birmingham.